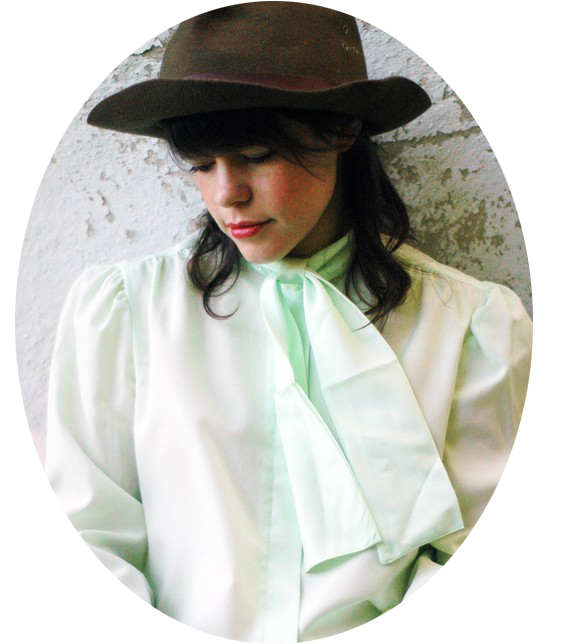 - Vintage Soup - : New Shop Looks! And we're back, with some exciting news. 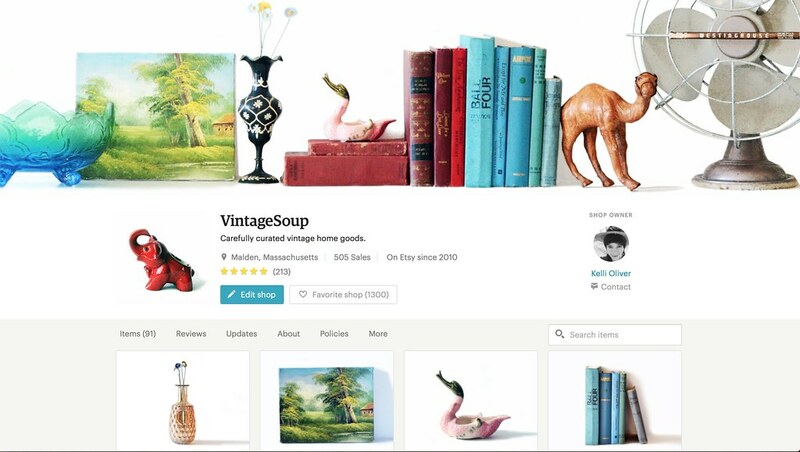 Today Etsy is introducing the new look for shops. I'm super into it. I love the bold cover photo, the bigger listing photos, and the streamlined page that makes it much easier to view shops on mobile devices. As with all changes, these can take a little while to get used to, but I think shop owners are going to come to appreciate the new look. UPDATE (9:45am): I'm not sure when the new look is going live. I had thought it would be 12:01am on April 5, but so far no dice . . . . I'll keep you updated! UP-UPDATE (3:15pm): The new looks are live, at least to some sellers and buyers. 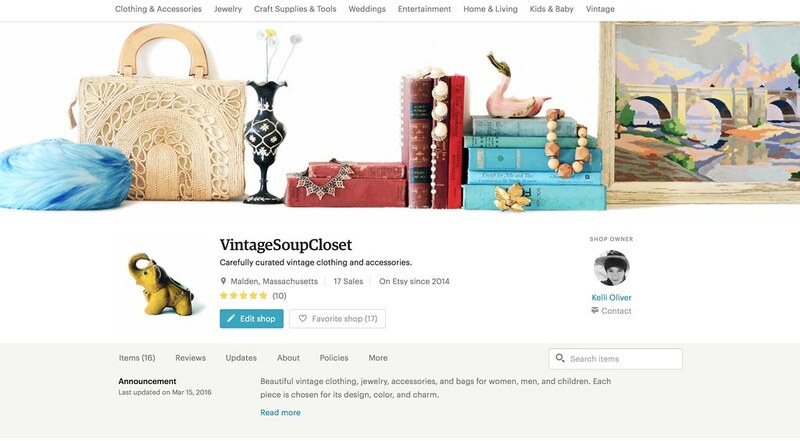 Looks like the changes are being rolled out slowly so that Etsy can make necessary tech adjustments as needed.